Provide the image of your Company's success with Fresh Floral and Unique Plantings. The first impression is everything, there is only one chance to wow them on their initial visit to your Corporate Office. 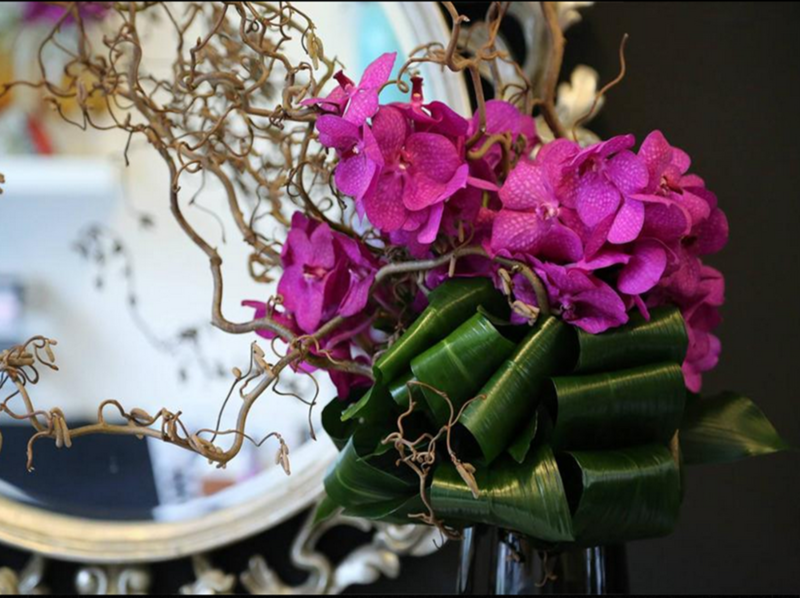 When your clients and visitors first arrive at your business; flowers display an unspoken message that you are above the rest and have the resources to enjoy simple luxuries. 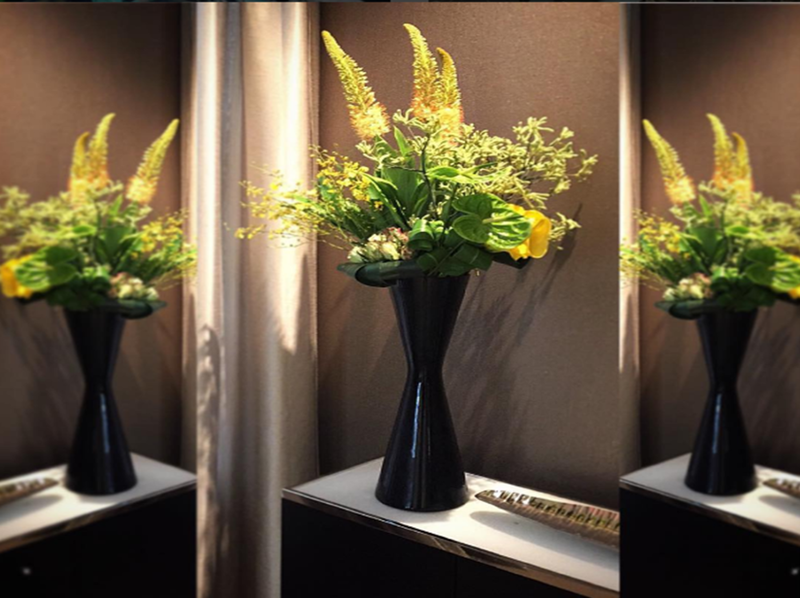 Custom designed flowers will create an experience and set the tone for the overall impression they will leave with. Be sure to impress them with well-designed quality flowers and displays! Rouvalis Flowers will highlight the architecture, branding and style of your specific Company with Fresh Flowers and Potted Plants arranged in a manner to add character, color and the sense of a welcoming environment. We supply many well-known corporate offices, hotels, retailers, restaurants, bars and luxury residences throughout Boston with our unique and custom work. Highlighting key areas and drawing the eye, to perhaps hide any eyesores. Rouvalis provides a range of Corporate Floral and Plant Delivery and Maintenance services. Rotating fresh flowers weekly, unique plantings each month, and outdoor landscaping each season. Displays range from welcoming reception displays packed with color and presence to bountiful, long lasting planted arrangements that bring creativity and inspiration to any environment. Set your company apart with our custom-fit style! Where will floral/plants be placed. How often would you like displays rotated, etc.